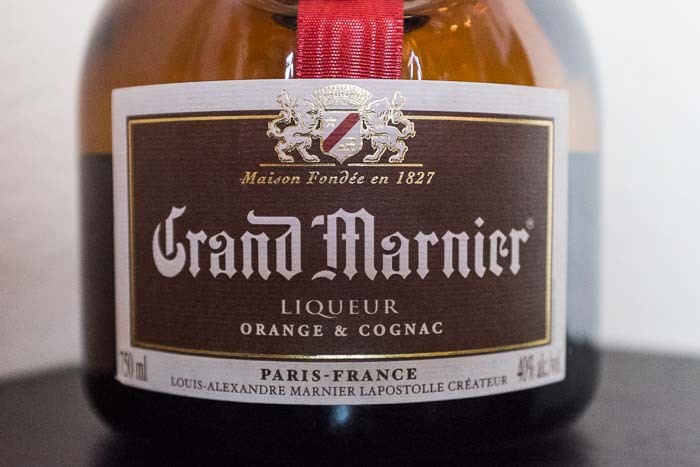 Grand Marnier is a liqueur that is mostly known to be used in cocktails. But it is also used for cooking for things like sauces, most famously for Duck a l’ Orange. 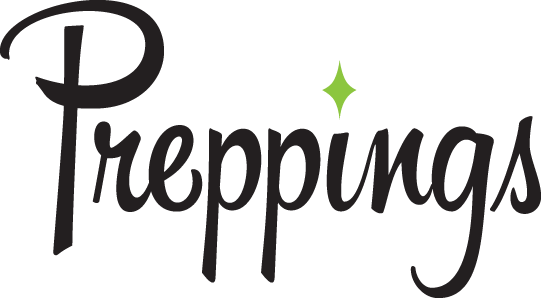 Its orange flavor works well in desserts and baked goods like cakes and can also be added to Whipped Cream.